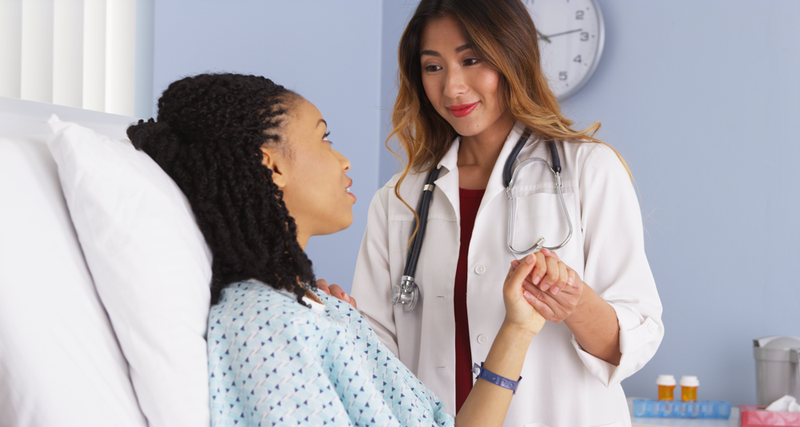 So, while you may have to wait a day or two to get in to see your normal primary care physician, a NP or PA working in the practice may be able to see you the same day. The primary differences between NPs and PAs are that NPs must have previous nursing experience, usually 10 years or more, before pursuing their graduate degrees. Also, while many NPs work within a practice with physicians, they are more independent and can establish their own practice. PAs hold a Master’s Degree and work under the supervision of a physician.